We are Instacart workers from across Washington & across the country who are speaking out about recent changes to the platform that have cut our income, taken our tips, and hurt our customers. 2/6/19 — HUGE update: Instacart announced they are going to stop taking tips, raise their minimum batch payment, and even pay backpay. Click here to sign on to our #PayUp demands to hold companies like Instacart accountable. We are Instacart workers from across Washington & across the country who are speaking out about recent changes to the platform that have cut our income, taken our tips, and hurt our customers. 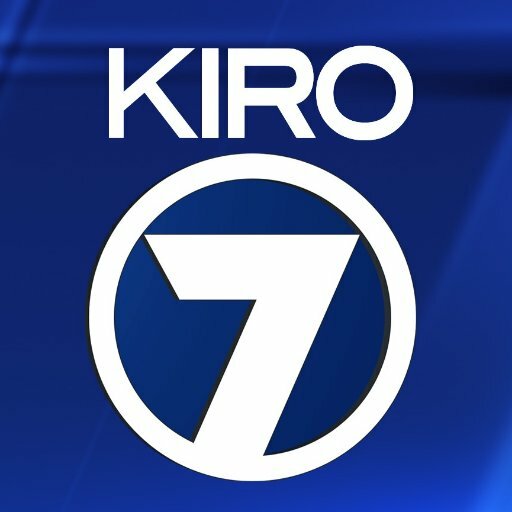 Check out the info on this page, sign on to our petition to get plugged in, and then share it to spread the word. EARN EIGHTY CENTS AN HOUR BY DELIVERY GROCERIES WITH INSTACART! It’s not just that one 80¢ job. 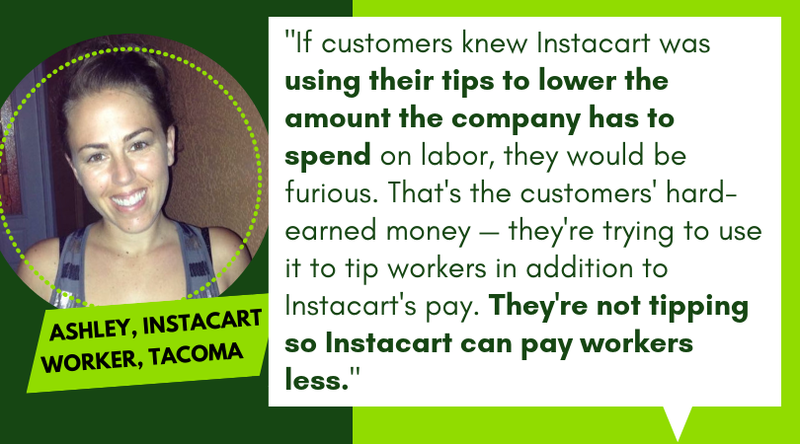 Instacart’s shady practice of taking tips has started to get the attention it deserves, and shoppers across the country have been sending in screenshots that show just how messed up the company’s pay system is. “I've seen an overall reduction of 30% in my pay.